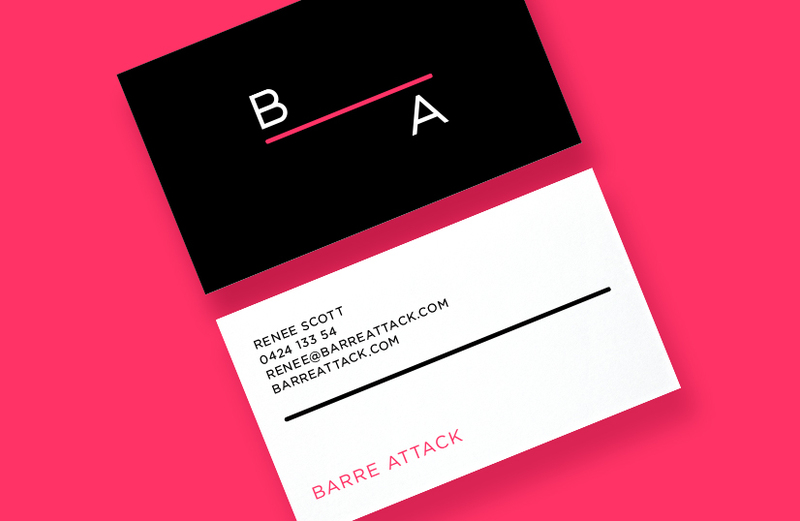 Raising the bar for instructor training and online sales, Barre Attack is a training program taught in gyms, pilates and dance studios Australia-wide. 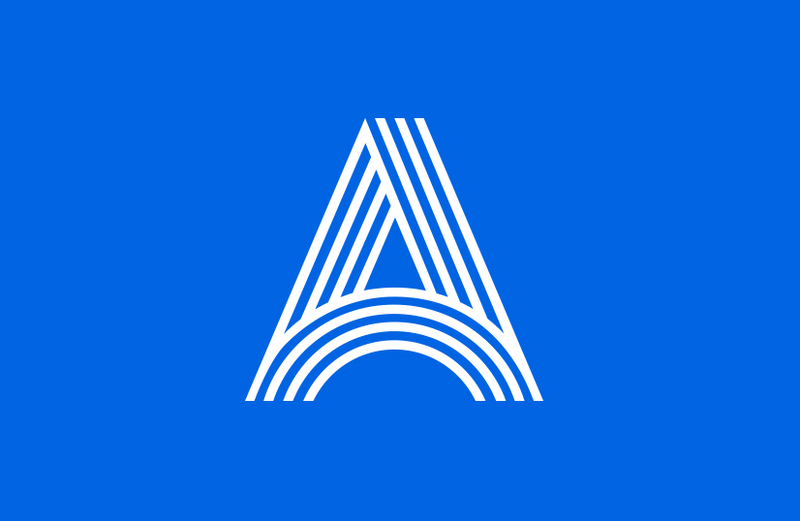 The visual identity centres on the ballet barre, making a striking statement in a competitive market. 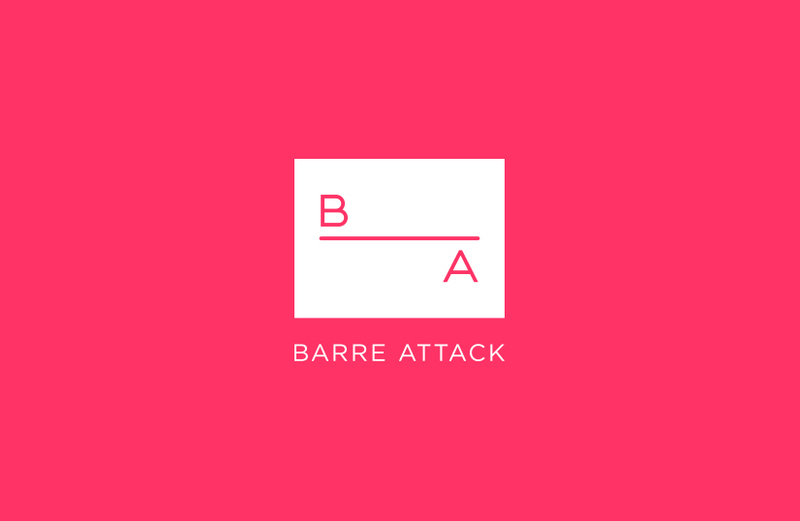 Barre Attack now owns a distinctive look-and-feel in a highly competitive, growing market. 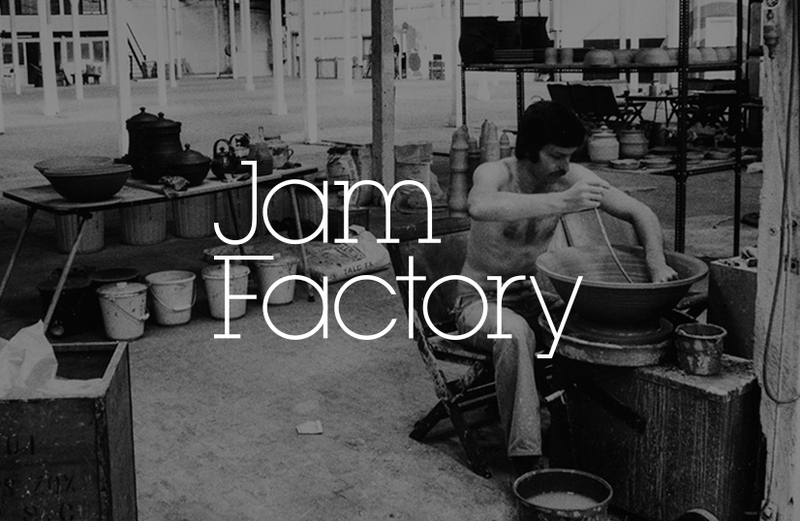 Powered by a tailored Shopify backend, the website offers teacher training, with locked content depending on level of accreditation achieved. 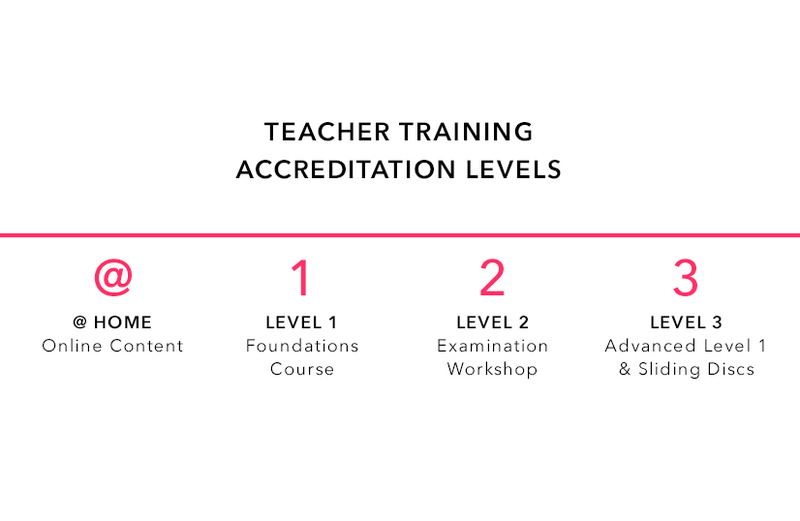 Since launch, the Barre Attack site has provided instruction to numerous trainers, growing the brand’s reach across Australia.